Celebrating this year’s International Day of Forests which is observed annually on 21st March, Dilmah Conservation organized a fascinating educational workshop, the “Festival of Trees” for the Funday Times club members, inspiring the youngsters to appreciate and love the nature at the One Earth Urban Arboretum, Moratuwa. Forest ecosystem services nourish life on Earth by enriching our soils, purifying water and air, absorbing pollutants in the atmosphere and strengthening solutions for present-day environmental challenges by mitigating floods, reducing soil erosion and fighting against climate change. Trees host a diversity of life - insect pollinators, birds, animals and provide us with the oxygen that we breathe. On the other hand, it has been scientifically proven that just short walk through a forest can boost a person’s mindfulness, well-being and health. 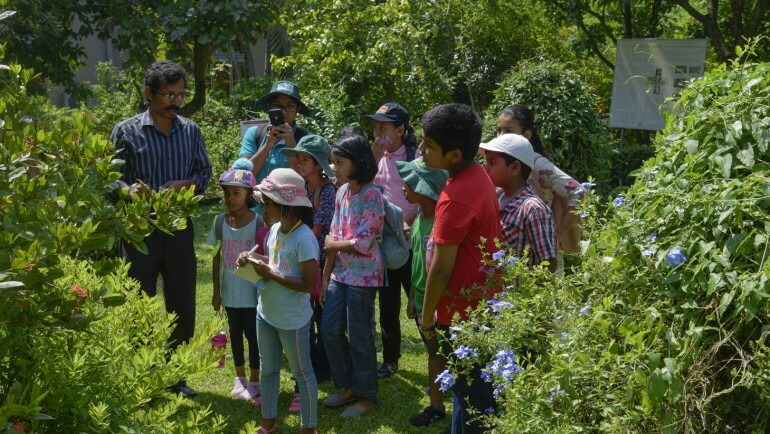 Dilmah Conservation thus set up the One Earth Urban Arboretum in an effort to educate and inform urban populations as well as the younger generation, on the value of trees to our society and our future. From learning about Sri Lanka’s most common and also threatened species of trees like Mee, Del, Halmilla, Muna-mal and etc. 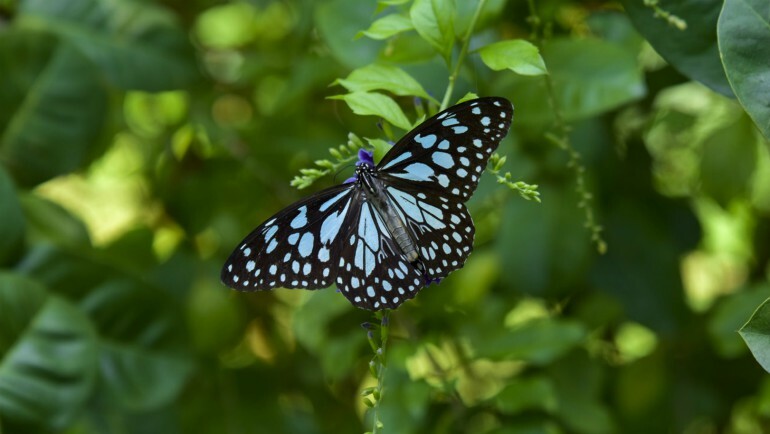 to identifying butterfly species such as Common Albatross, Jezebel, Blue Tiger and more, the Funday Times Club Members had the wonderful opportunity to learn directly from nature during this workshop. 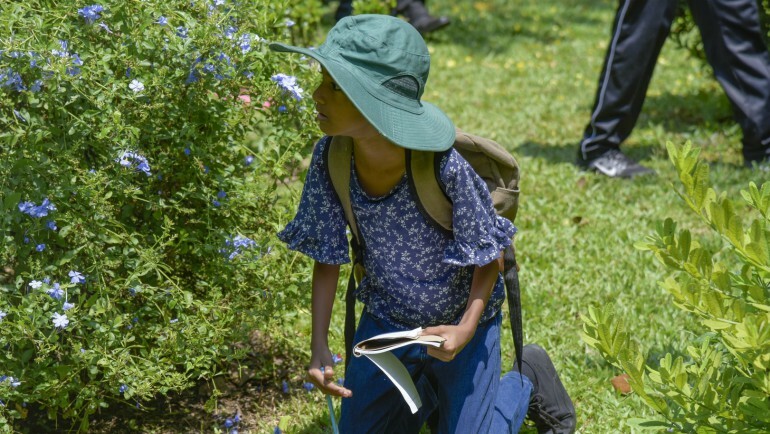 The young minds of these budding nature enthusiasts also found fodder for their curiosity in the range of Dilmah Conservation publications which were on display during the workshop. 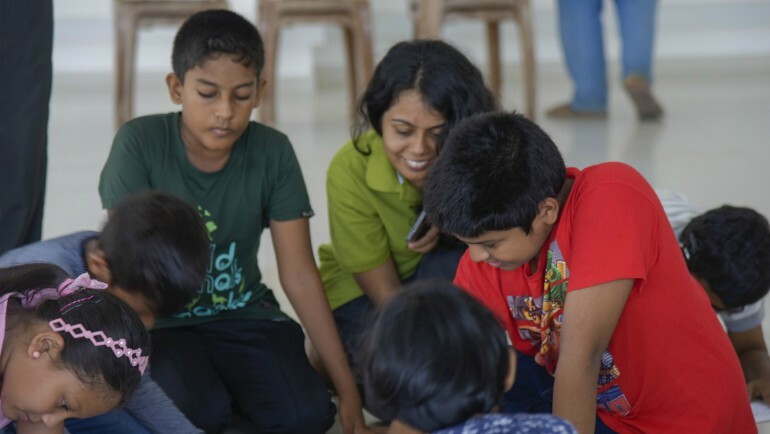 These publications by Dilmah Conservation which explore a range of nature and heritage related topics are designed for nature lovers, ensuring that a wealth of scientific information is available to them at a most affordable price – making nature education more accessible. Education in harmony with nature has been identified as an inspirational process and an opportunity that offers children, young people and adults to achieve and develop confidence through hands-on learning. 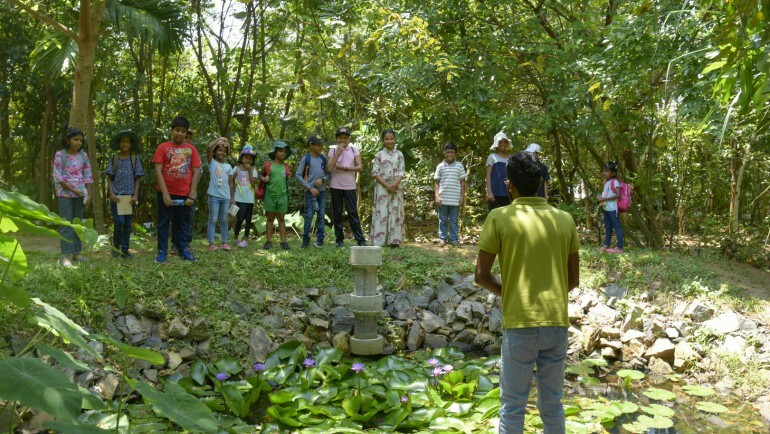 As founder Merrill J. Fernando says, “love for nature must be fostered and nurtured through the understanding of its significance and parents have an integral role to get their children involved more in nature, passing the knowledge or the teachings onto them”.